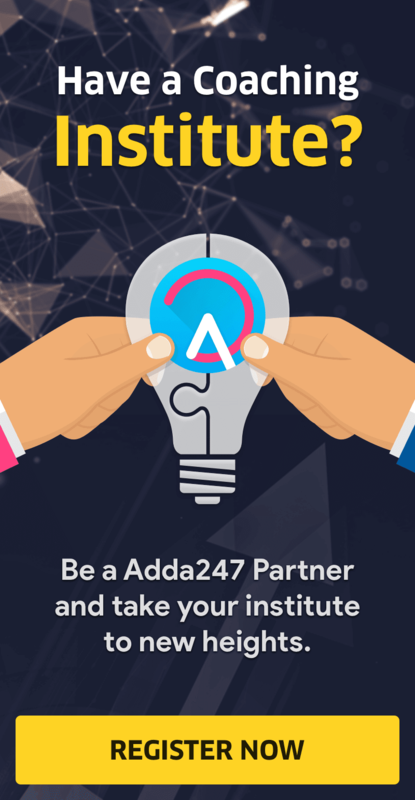 Adda247 Publications has been providing all government job aspirants nationwide with latest pattern based books, previous year's question papers book, practice material for various Bank, Insurance, SSC and Railways exams. And on request and popular demand of our readers, now Adda247 has brought its Publication's Books on Amazon as well. 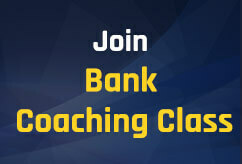 For IBPS PO, IBPS Clerk, IBPS RRB, SBI PO, SBI Clerk, Indian Bank and all major Banking sector recruitment exams. For IBPS PO, IBPS Clerk, IBPS RRB, SBI PO, SBI Clerk, Indian Bank, NIACL Assistant and all major Banking sector recruitment exams. 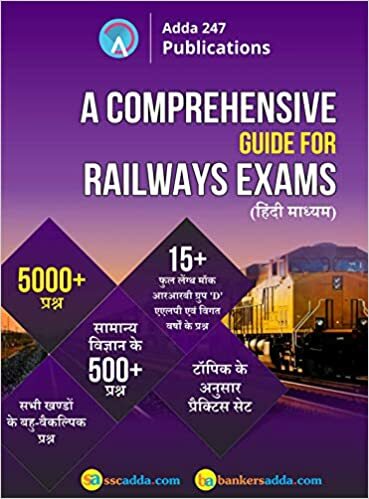 It includes 5000+ Questions, Topic-wise questions and Practice Sets, 15+Full Length Mocks of RRB Group D, ALP, and Previous Years' Papers & 500+ MCQs of General Science. 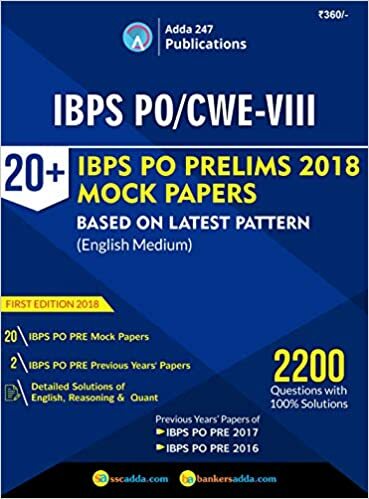 It provides previous year papers of 2016 and 2017 along with 20 mock papers for IBPS PO Prelims 2018 examination. 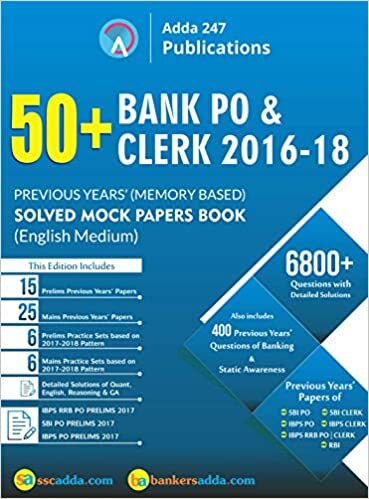 Practicing with all the questions and mocks provided in the book ensures your success in the upcoming exams of IBPS PO Examination because it covers everything from basics to the highest level one can go to while preparing for these exams. The mocks in this book are different from Adda247 online test series for IBPS PO. 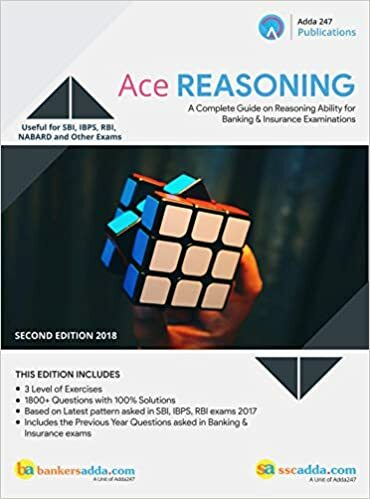 This book contains 3100 questions in 20+ Mocks (available in English Medium only) with detailed explanations for your practice. 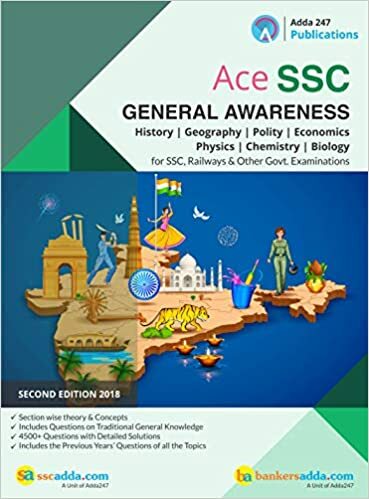 This Book not only contains previous year papers but also in-depth and detailed explanations of all the questions and sections- Quant and English. 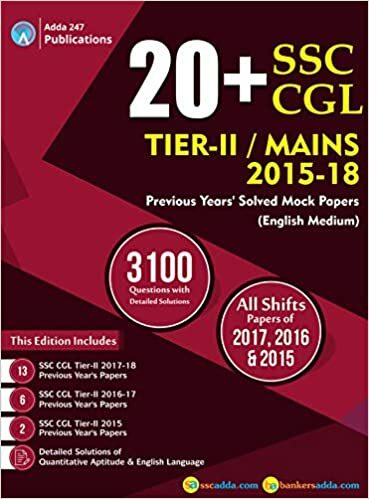 If you are an SSC CGL 2018 Aspirant then this book is your one-stop solution to practise till perfection. 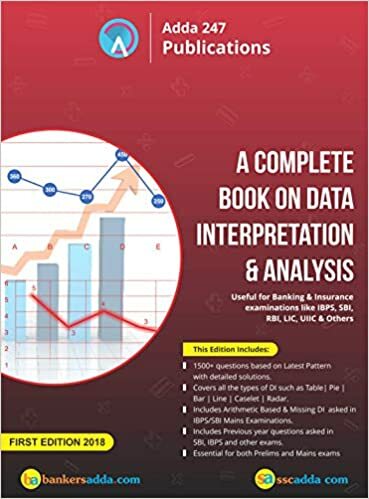 The book covers 1500+ Questions Based on Latest Pattern with detailed Solutions, Covers all the types of DI such as Table| Pie | Bar | Line | Caselet |Radar, Includes Arithmetic Based & Missing DI asked in IBPS/SBI Mains Examinations, & also includes Previous year questions asked in SBI, IBPS and other exams. It is essential for both Prelims and Mains exams. All the Books will be updated soon..
Sir kindly provide yearly the competition power magazine. And I'm also unable to order your quarterly edition.